Our church is blessed to have several piano players. For many, many years that wasn’t the case, and I was pulling the load by myself. You might think that’s not a big deal, but when you start adding up all the special music for every service, choir rehearsals, ALL congregational singing for every service (we have 3 on Sundays and 1 on Wednesdays) and then the extras like Christmas cantatas and Easter services, it can get exhausting and overwhelm your schedule. And that doesn’t even include offertories, which are basically a performance level piece played as a solo every service. Really, that’s where most of my time goes when it comes to preparing for church services. School supplies make me swoon, so this is one of my favorite times of the year to go shopping. The aisles at Wal-Mart were overflowing with wonderful new backpacks, pencils, lunch boxes, and best of all: notebooks. There’s something about a brand new, fresh, never-been-written-in notebook. Even though I’m not going to school, I found myself drawn down that aisle. 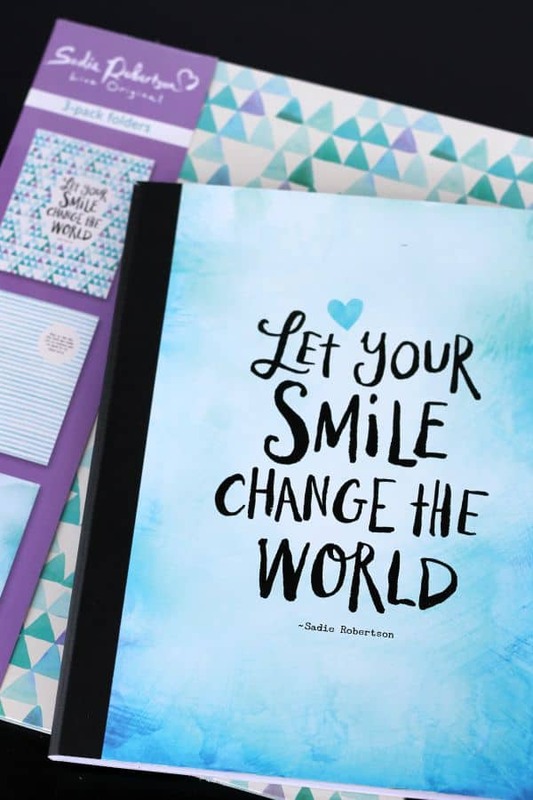 This year, Sadie Robertson (yes, THAT Sadie from Duck Dynasty) has partnered with DaySpring to create a line of notebooks and folders that are perfect for young ladies. 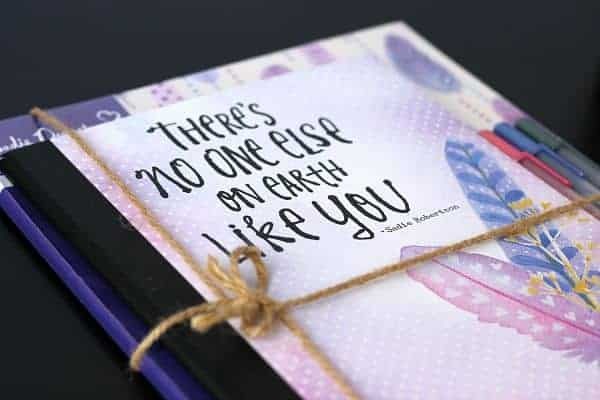 The messages are uplifting and encourage girls to “live original” and appreciate the fact that you are unique in this world. 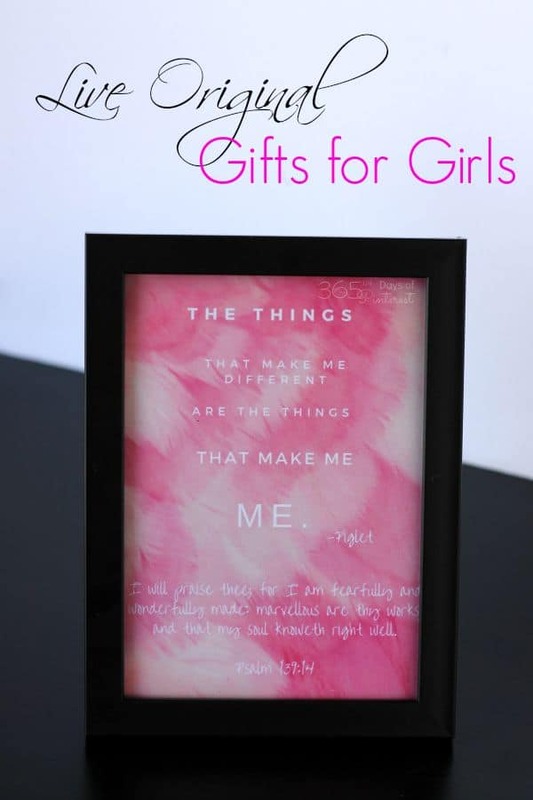 These are the kind of gifts for girls we need to be giving! I’ll readily admit it- I bought a pack of folders for myself. 🙂 I loved the black and white and pink polka dots. They even match my laptop case! But more importantly, I bought a package of folders and matching notebook for Rachel. I tied them together with some simple twine and tucked in some pretty gel pens to match. The last thing I did was create a graphic to frame with a great little quote by Piglet (written by A.A. Milne.) I think it pairs perfectly with the verse from Psalm 139 that is printed on one of the folders. 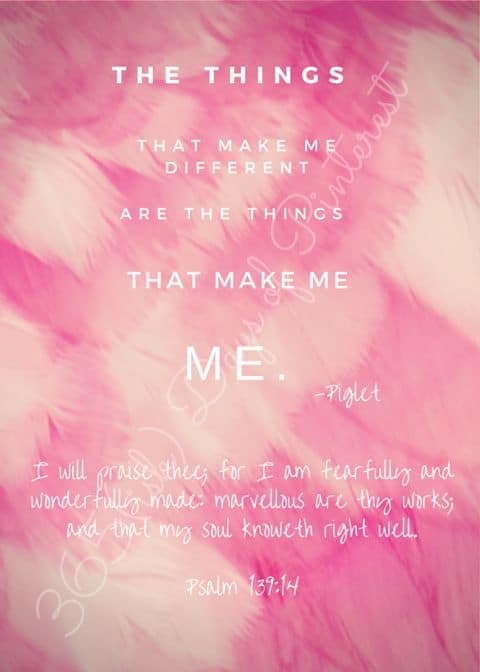 I will praise thee for I am fearfully and wonderfully made: marvellous are thy works, and that my soul knoweth right well. You are unique! Click here to download the printable 5×7! I think Sadie Robertson is a refreshing role model for young ladies today! Sharing love, faith, happiness and originality is a great way to live your life. Send the young ladies in your life back to school with a positive message! These notebooks are so stinkin’ cute! I am obsessed with notebooks, these look fantastic. Quotes make great covers. This is seriously so cute! I’m gonna have to check out the whole collection! Thanks for following along! I love your “Tasty Tuesdays” idea! The watermelon slushie sounds really refreshing! You always come up with the best ideas! This is a LOVELY idea and thank you for sharing it!! LOVE your ideas in this post. You are very talented. These are so cute! They are so pretty, I wouldn’t want to write in one. What a special gift! I love Sadie! She is such a good role model for young women– so preferable to those K-named girls! I loved the design on those planners! My girls are going to love this collection! And the printable too! This is so sweet of you Nicole. I can only imagine the work this takes. We appreciate you as well for all your work. You make choir practice so much fun also. 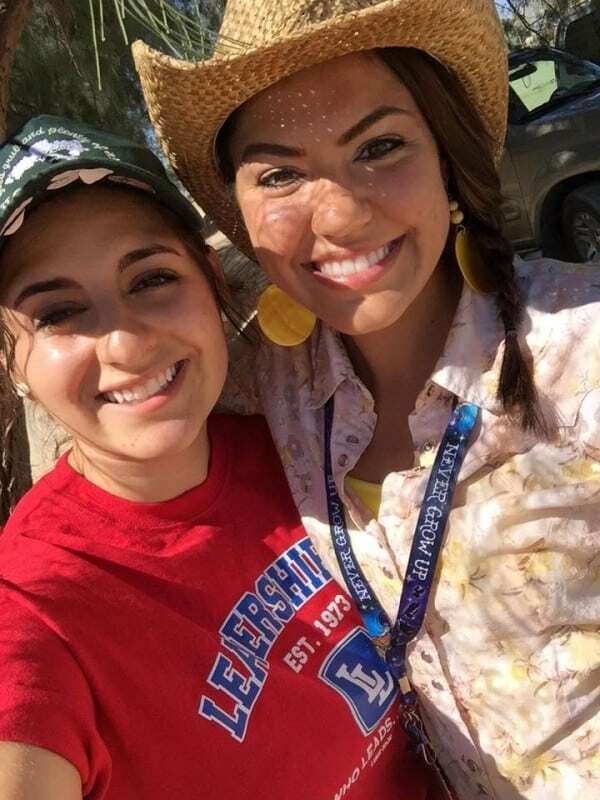 Rachel and Renee have been missed but I know the experience they had up in Ironwood was amazing. Our girls will be back soon. 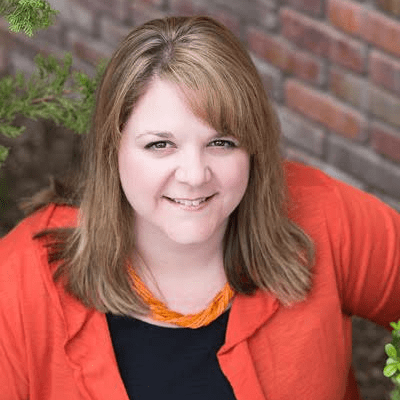 You have a wonderful heart Nicole….